Last week Friday #TheYellowTour kick-started in Cape Town. The show was an unforgettable experience that had fans getting intimate with Yellow’s creator. 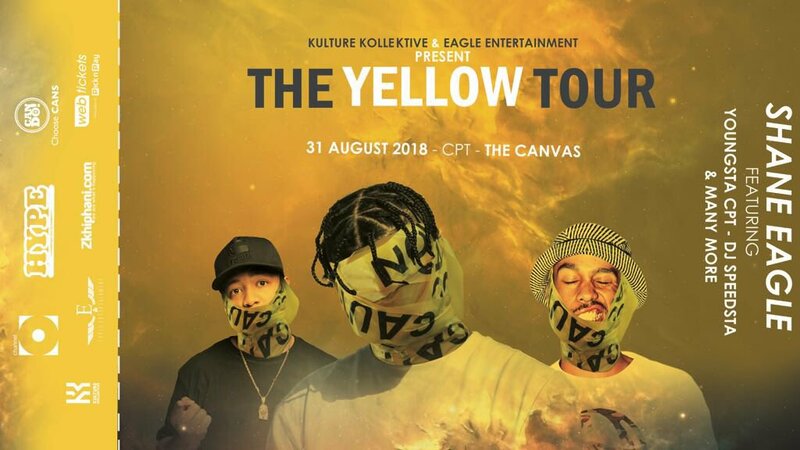 The show also celebrated the one year anniversary of the Yellow album which will forever be go down as one of the greatest hip hop albums to drop.